Will banking giants abandon Brexit-Britain for Macron’s EU-friendly Paris? Emmanuel Macron’s election to the French presidency will likely boost Parisian efforts to attract banks and financial service industries hoping to relocate from London to the EU after Brexit, according to the chief of the lobbying group Paris Europlace. As the City of London is likely to lose its position as the EU’s main financial trading hub once the terms of Brexit are carved out, dozens of cities around the EU are now competing to become the new base for relocated services. Bankers until now had not considered Paris the obvious new home for the UK’s financial industry because of the high cost of labor and fluctuations in tax policy. 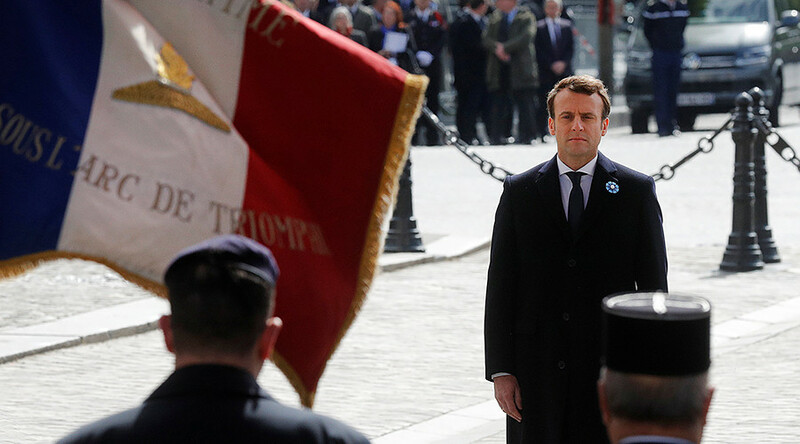 However, Arnaud de Bresson, chief executive of Paris Europlace, said Macron’s proposal to implement swift structural reforms could increase the flow of services to the city. He predicted Paris could attract up to 20,000 workers from Britain. “Macron’s win is a sign that France is on the road to implement more structural reforms that are needed,” de Bresson told Reuters. Macron has pledged to remodel the labor market and remove the complexities surrounding the current tax and pensions system. “Macron's victory will spur a redoubling in the sales pitch for Paris. They are going to go all out,” a banking source at an international bank said, according to the news wire. Almost 12 months on from the Brexit vote last June, most banks and asset managers have drawn up contingency plans to move operations to EU-based cities. “Lots of banks have been waiting for the results of the election before making a decision on relocation plans and Macron’s election will give a boost for the choice of Paris,” de Bresson added. This was echoed by the Valerie Pecresse, leader of the Paris region, who tweeted that London-based companies were only waiting for the outcome of France’s elections on Sunday to decide whether or not to relocate to Paris. 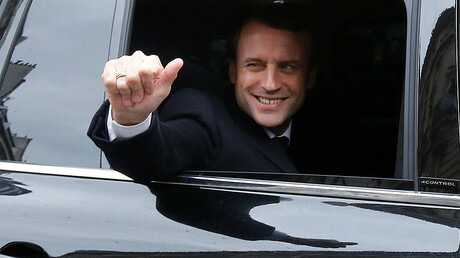 Centrist Europhile Macron crushed the far-right candidate Marine Le Pen, who stepped down as Front National leader in order to run as an independent. 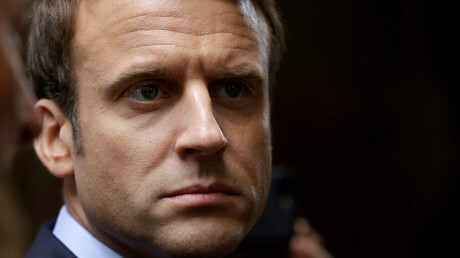 Speaking a few days before the EU referendum last year, Macron issued a grave warning on the prospect of a post-Brexit UK, which he likened to the Channel Island Guernsey in order to exemplify how the country would isolate itself on a “world scale” if it left the EU. “If I was British, I would vote resolutely ‘remain’ because it’s in the UK’s interest. “Leaving the EU would mean the ‘Guernseyfication’ of the UK, which would then be a little country on the world scale,” said Macron, a former banker, according to the Guardian. He also said there would be “no more financial passports for British establishments” once Britain withdraws from the bloc.